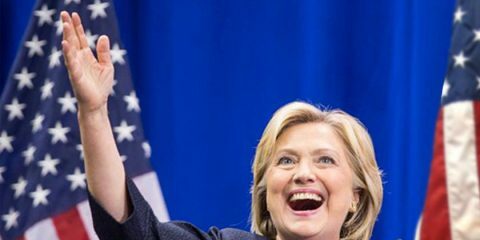 Who's NOT Received a Grand Jury Summons? KIEHL’S WEEK OF MERRY: Get Yourself A Little Something, Too. 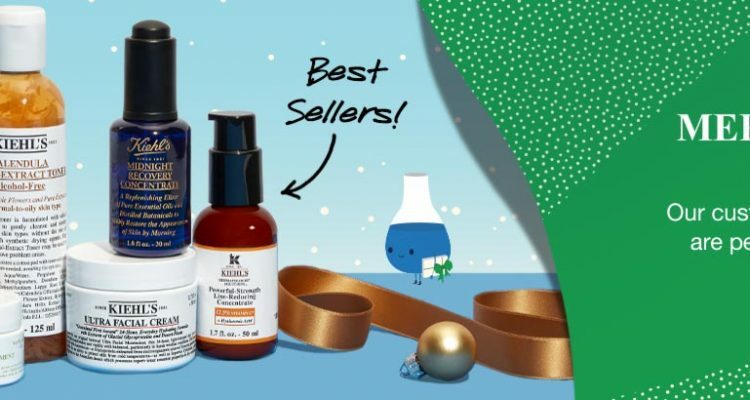 KIEHL’S WEEK OF MERRY (Tues., Nov. 27-Monday, Dec. 3) has some great holiday gifts AND since many of them are specials WITH specials, you get a little something something too! Tuesday, 11/27-Spend $70 and receive a 13-piece gift including a 12-month desk calendar full of exclusive skincare tips & tricks plus 12 Kiehl’s samples to get your routine started. 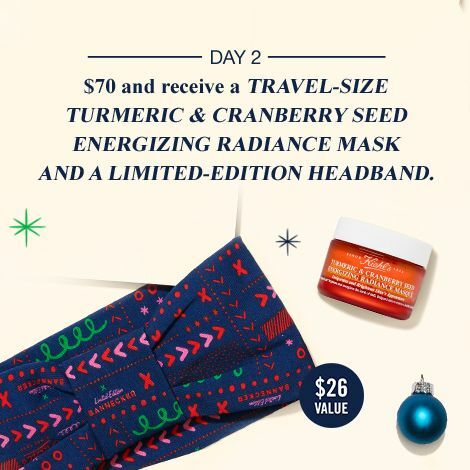 Wednesday, 11/28-Spend $70 and receive a travel-size Turmeric & Cranberry Seed Energizing Radiance Mask plus a limited Edition headband. Thursday, 11/29-All Kiehl’s Rewards members earn 2x the points! 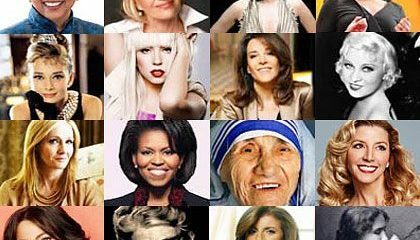 Friday, 11/30-Spend $70 and receive a 7-piece hydration gift ($40 value). Saturday, 12/1 and Sunday 12/2-Buy two or more travel-size products and receive a Limited Edition Kiehl’s x Andrew Bannecker canvas pouch. Monday, 12/3-Spend $80 and receive an Andrew Bannecker x Kiehl’s Holiday Tin AND Sign up for Kiehl’s Rewards today and receive a limited edition mirror with any purchase. For all the details, visit Kiehl’s. Priyanka Chopra and Nick Jonas’ Wedding: What You NEED to Know.